This week topic is Weekly Photo Challenge: Curves. 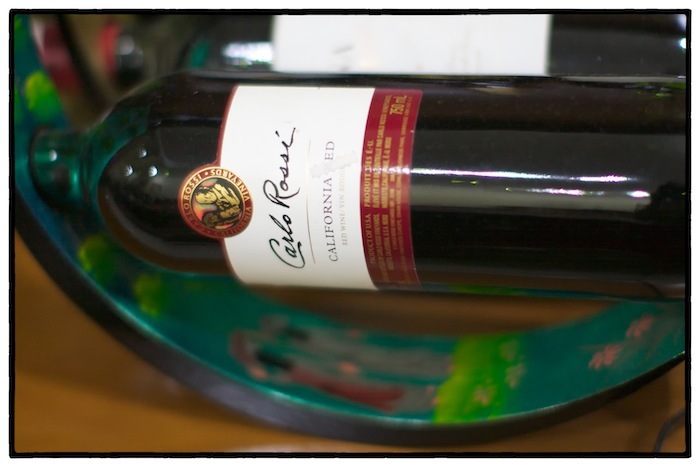 This a picture of my Carlo Rossi Red Wine from USA California on curve wine holder from Vietnam. 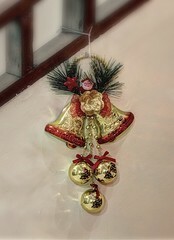 This curve wine holder is my favorite merchandise from Vietnam. Do you like wine om Bams?